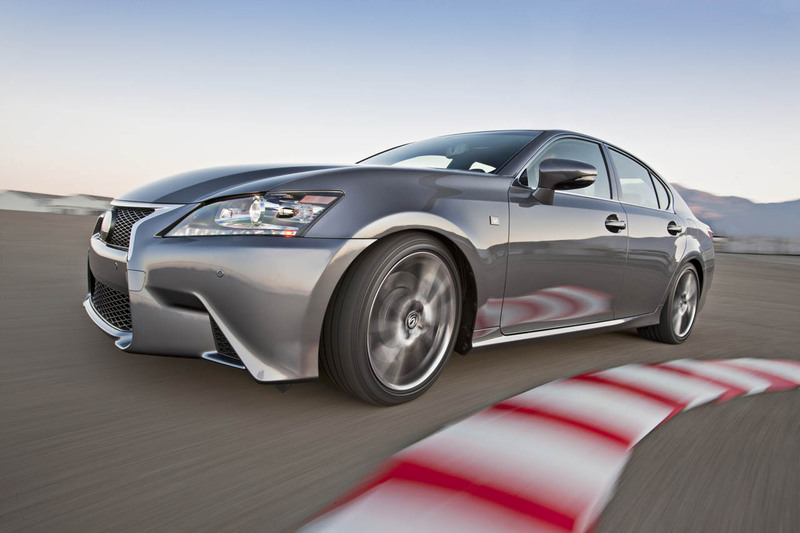 Despite recent situations telling us that the Japanese at Lexus are headed in no other direction than away from gas guzzlers, there’s still a small rumor that won’t let us be. 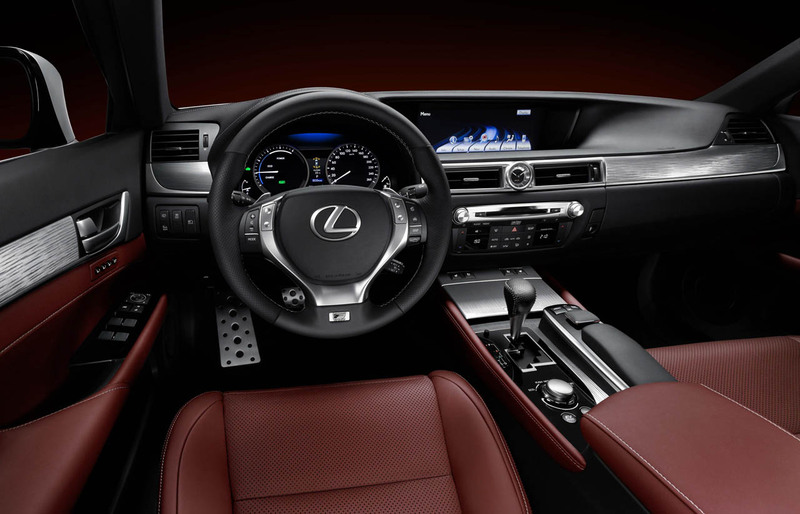 It’s the one where Toyota’s luxury division is considerably at work on a Lexus GS version that’s powered by their LFA supercar’s V10 engine. 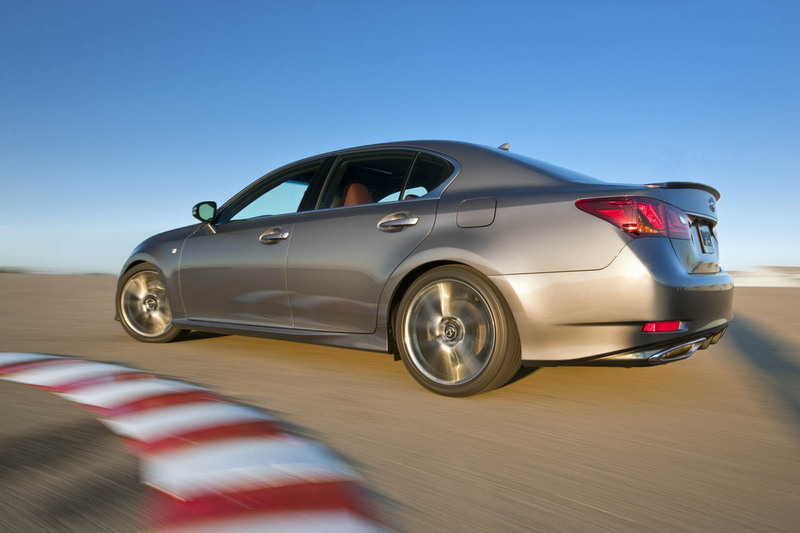 Naturally aimed at the BMW M5, a Lexus GS with a V10 engine is seriously long distance from the recently unveiled 350 or 250 models. Maybe the engine would be quite a treat as that LFA V10 is simply glorious but what’s going on with the rest of the car isn’t as simple as that. After all, taking on an institution like the BMW M5 without a very well sorted chassis, some clever computing power and all sorts of racing DNA isn’t easy. This stands true but it seems that even the glorious engine could be toned down a little from the 4.8 liter the V10 now has to a 4.6. Predictably, the power figure would also fall from the current 560 horses to around 450 only it should come with around a more consistent torque delivery. This would actually provide considerably less performance than the M5 so it probably wouldn’t be that competitive anyway, which begs the question, why try? 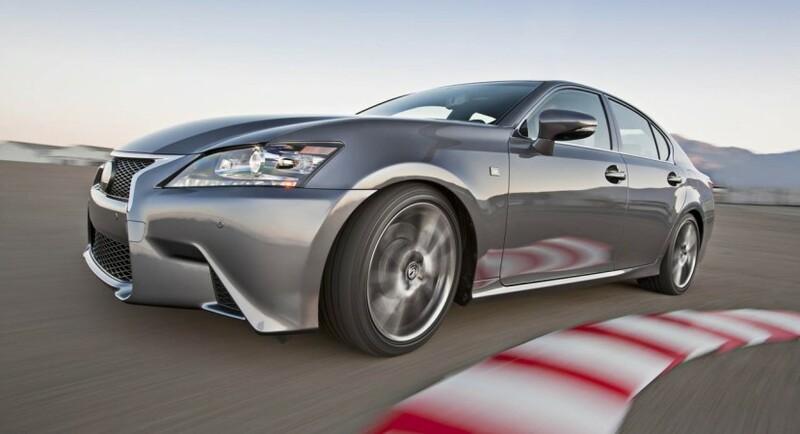 Simply because it could be a stepping stone for Lexus’ GS from no longer being described as boring and bland towards being more interesting, exciting. Maybe if Lexus decides to actually build this hotted up GS the V10 power rumor will go away instead of it returning to hunt us like there’s something actually going on.